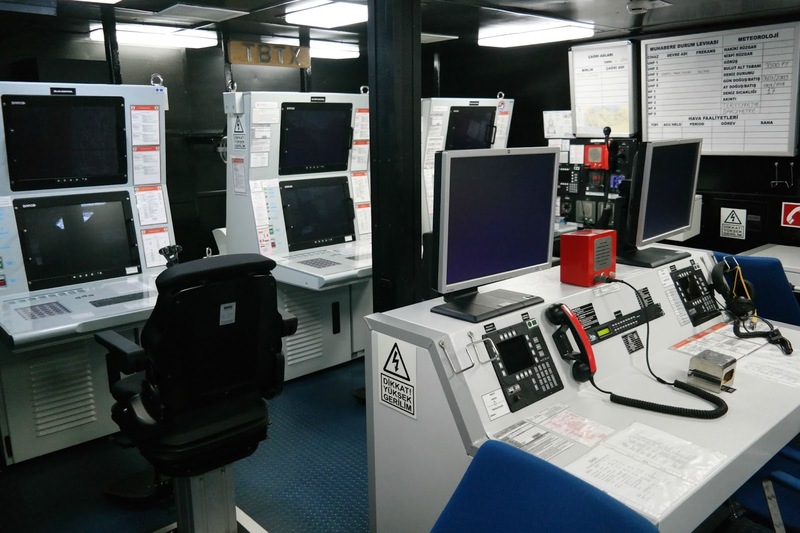 The following images were created by Naval Graphics (twitter acount: Naval_Graphics) and they depict the submarines that are operational in Europe, Mediterranean Sea and the region of Asia-Pacific as of late 2015. All the images are posted here with his perimission. Enjoy these absolutely excellent graphs! Submarines of Europe and Mediterannean Sea in 2015. By Naval Graphics. Image in high resolution here. 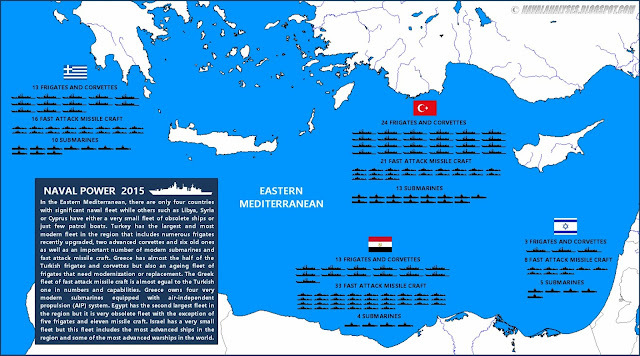 The following image was created by me (D-Mitch) in order to illustrate the major naval fleets in the Eastern Mediterranean. This image was included in a long and very detailed article (in Greek) titled ΝΑΥΤΙΚΕΣ ΕΞΕΛΙΞΕΙΣ ΣΤΗΝ ΑΝΑΤΟΛΙΚΗ ΜΕΣΟΓΕΙΟ (English: Naval Developments in the Eastern Mediterranean) that was written by me and fox2 and you can enjoy it in the above mentioned link. This article marks my new cooperation with fox2 at his blog idbam.blogspot.gr; more articles will follow in the future. 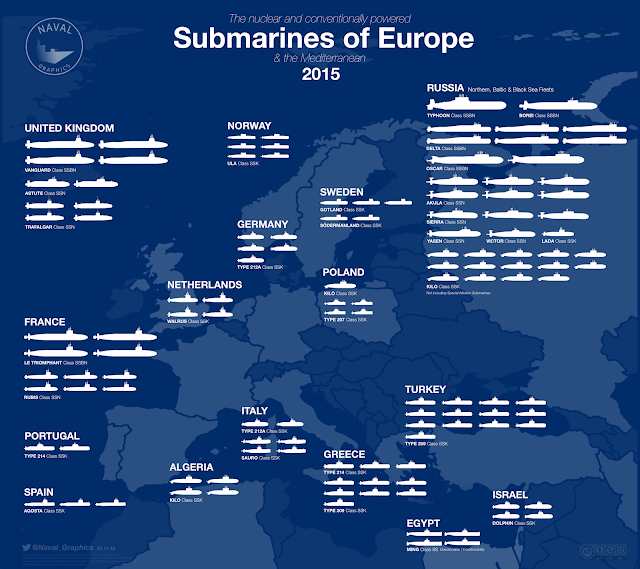 Naval Power in the Eastern Mediterranean in 2015. Image in high resolution here. 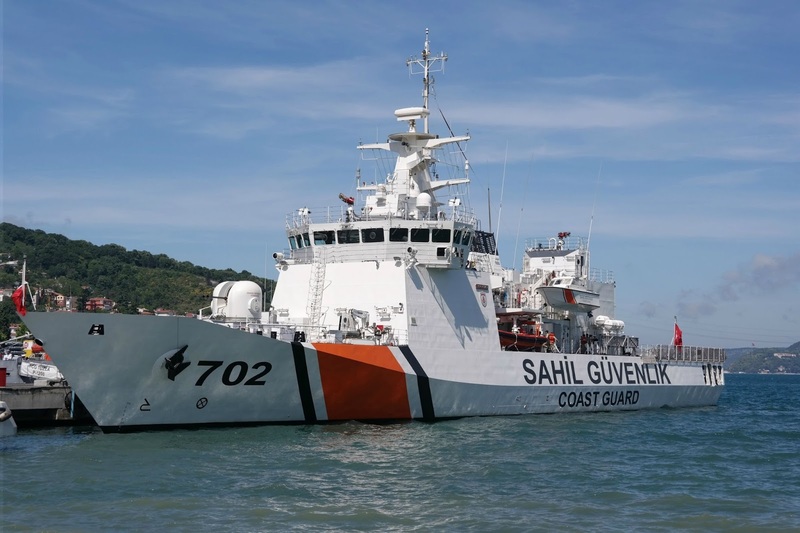 With this new post I begin a new category of infographics of various coast guard vessels from around the world. These infographics aim to highlight the most important equipment of the vessels; I do not analyze the systems in depth as I do for the warships instead I provide some basic information mainly from Wikipedia (if else I provide the source) about the ships, their history and their capabilities.